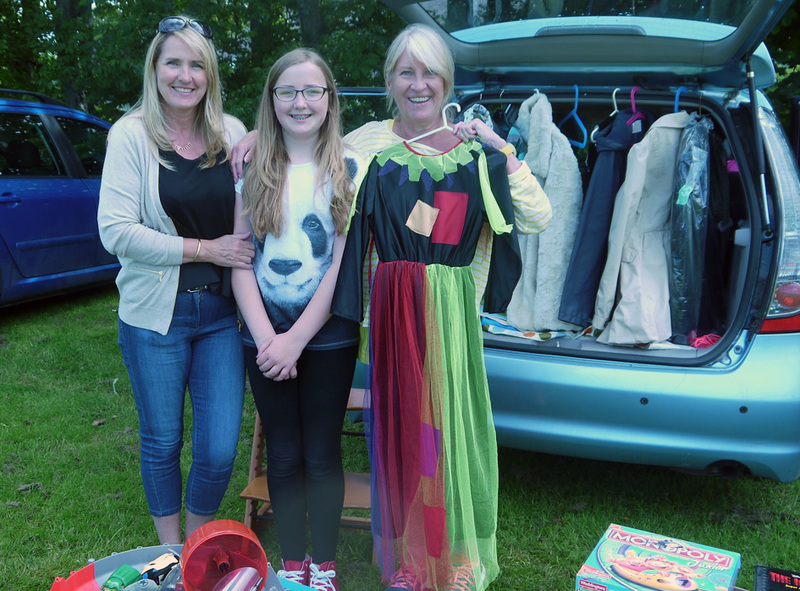 Visitors to Straiton on Sunday were treated to a huge array of car booters with a mind-boggling range of items for sale – the old favourites were there; toys, jewellery, bric-a-brac, old tools and gardening equipment. Some of the more unusual items included juggling batons, vintage handbags, chimney pots, busts (the marble sort) and a garden shed! The sun shone, just about continuously, and all seemed happy with their purchases, especially those who made it to the Hall for a delicious cream tea. The proceeds from stalls and the teas will be going to the Fun Day & Hill Race on August 30th. Another great family day out and if you don’t have children there’s plenty for adults to enjoy as well. 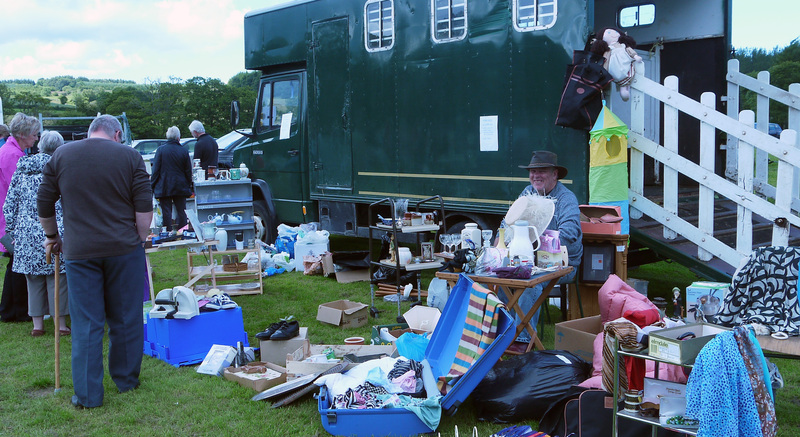 This entry was posted in Events, Uncategorized and tagged Car Boot, Cream Teas, Straiton by VisitStraiton. Bookmark the permalink.